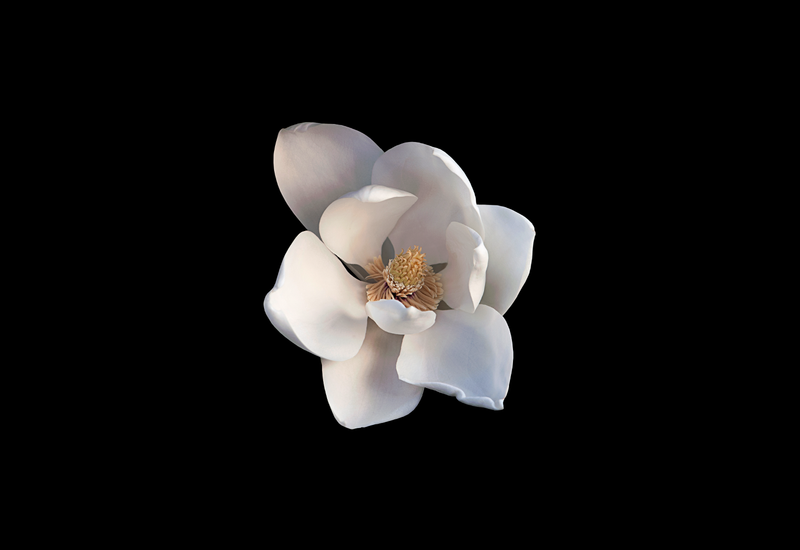 In deference to some of the Rococo period's most loved icons, Noble VIII Magnolia draws on the sweet femininity of the pink used throughout the era and on the delicacy of the beloved moss rose. 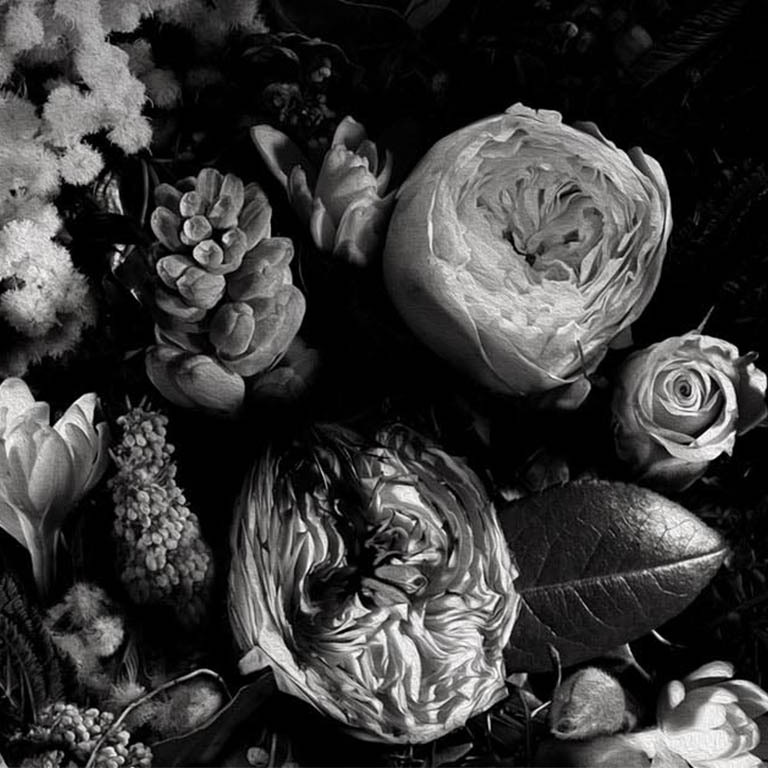 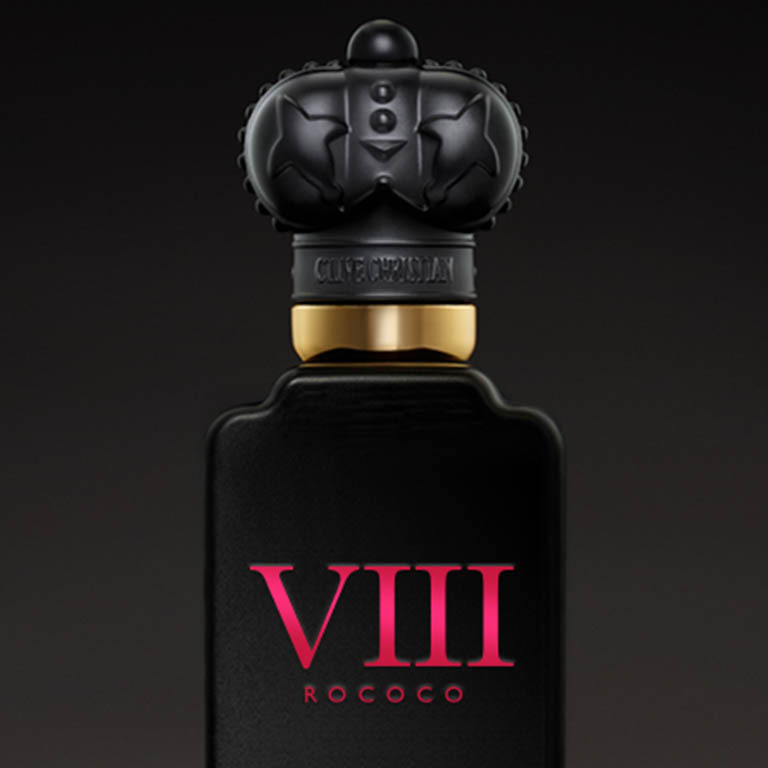 The Noble VIII perfume pair encapsulates the charm, lyricism and style of the Rococo movement. 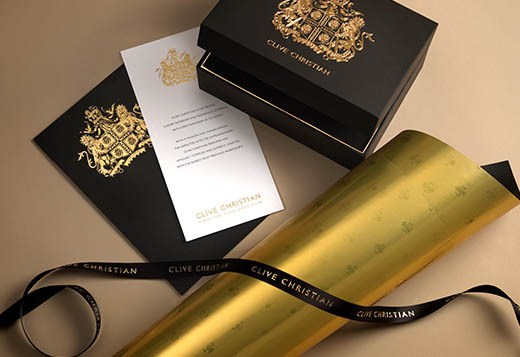 Crafted using the finest and most exquisite ingredients available, Noble VIII is a collection that is magical and alluring in equal measure. 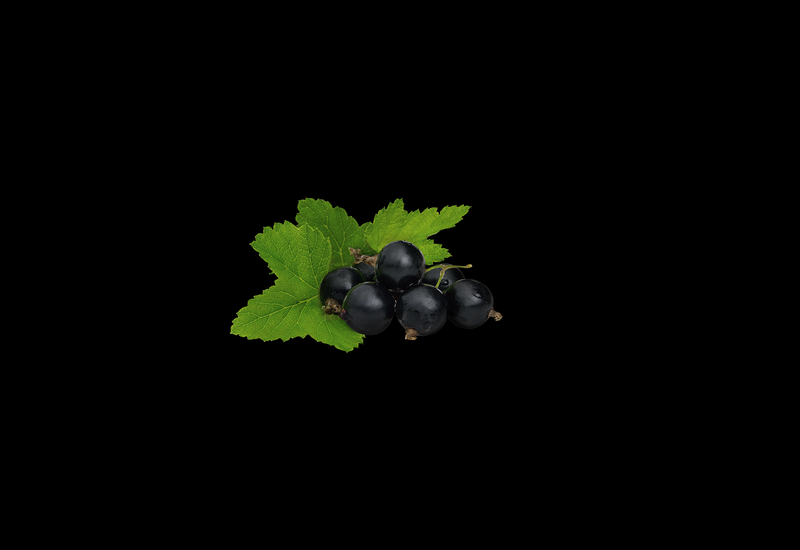 Powerful, green and fresh, cassis adds a tropical, fruity note. 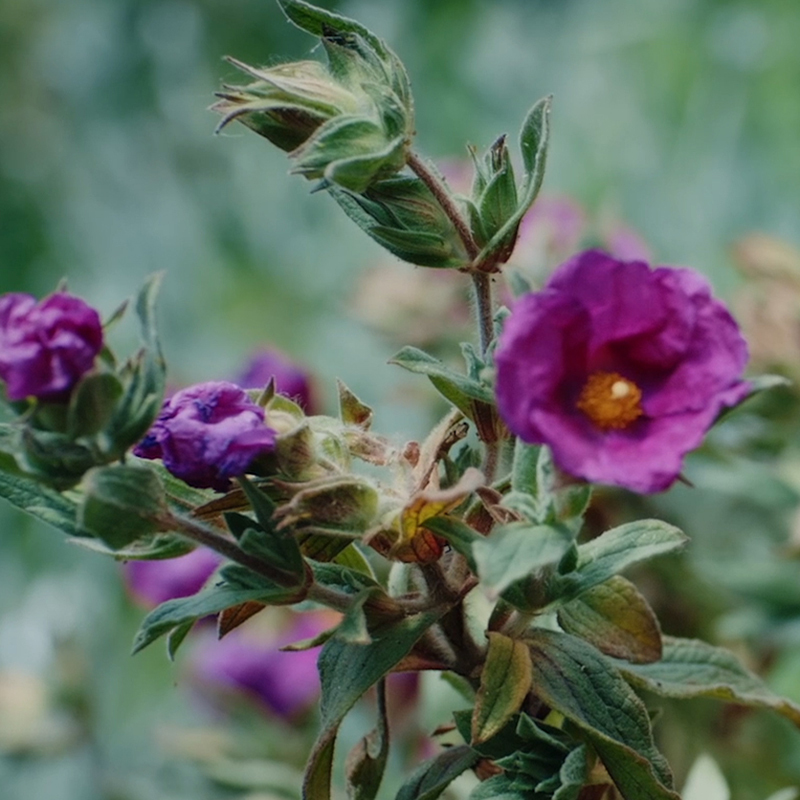 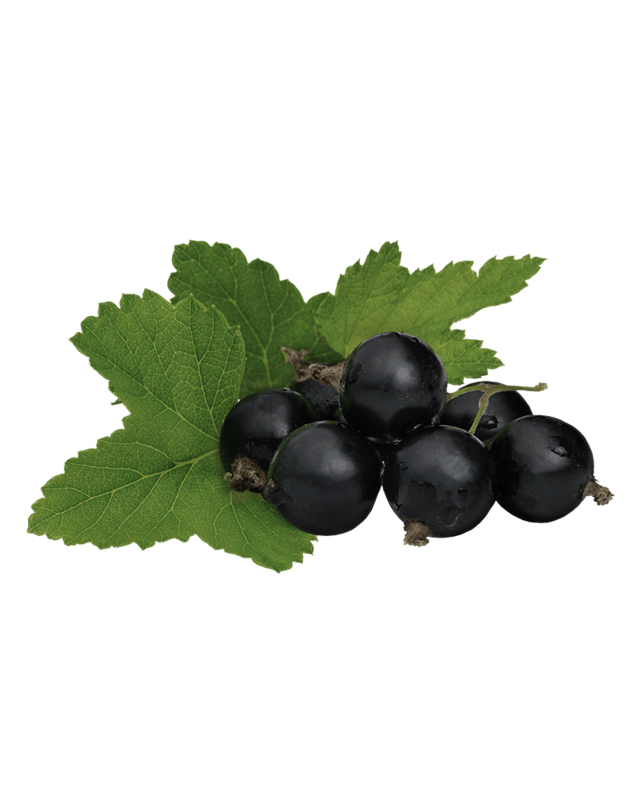 The leaf buds of cassis, also known as blackcurrant buds, are used to produce 100% pure and natural French blackcurrant bud absolute. 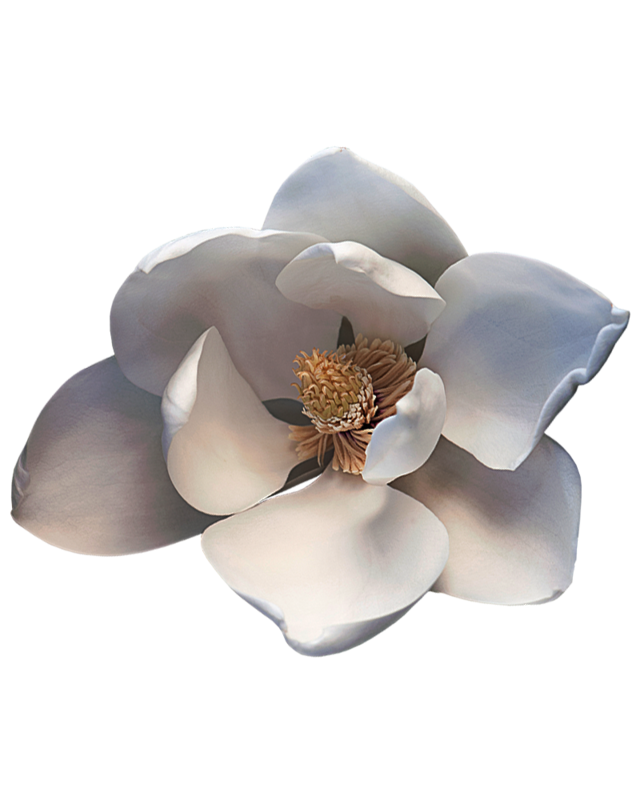 Magnolia alba is native to Southern Asia and steam distillation is used to extract the flower buds' heady scent. 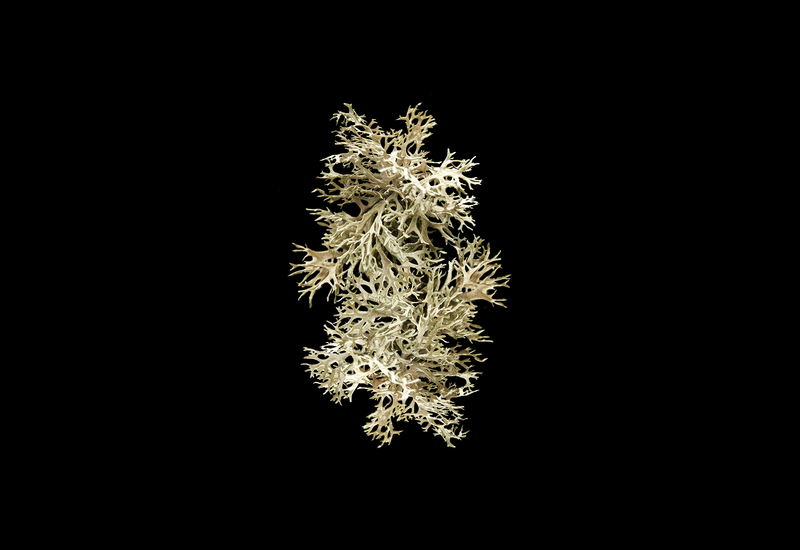 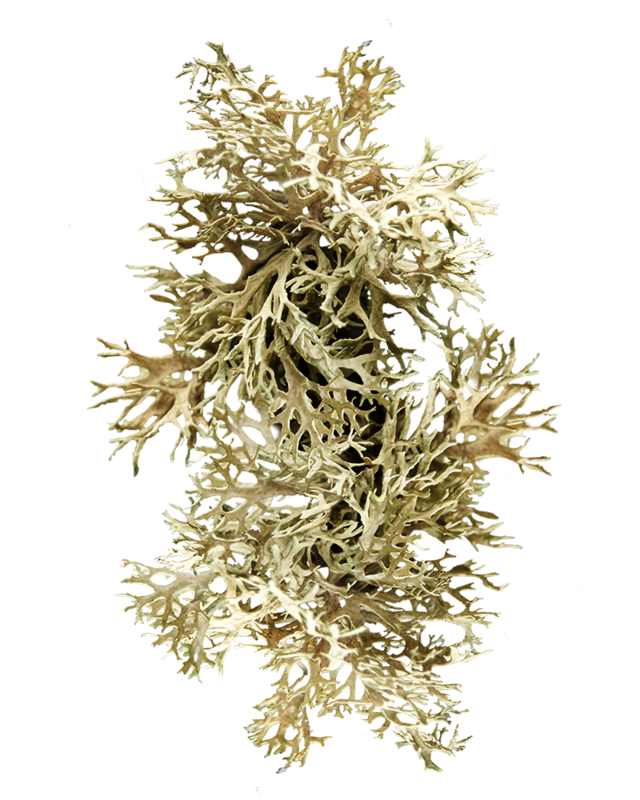 Oakmoss is wild-harvested from forests in Macedonia, with the procurement of Oakmoss relient on pickers climbing trees and picking by hand.